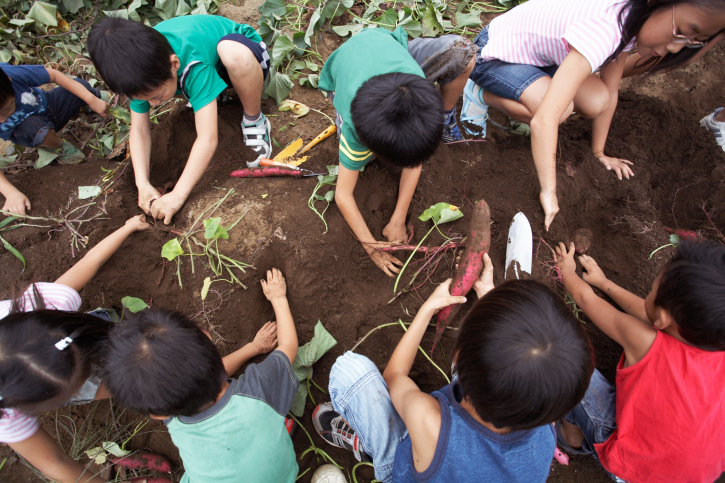 Vegetable gardening with kids is one of the most rewarding activities you can do together as a family. Spending time together is the basis for a wonderful child-parent relationship, which is something that many mothers and fathers overlook. Although your days may be long, taking a few moments of your time to teach your children new skills is what families are all about. 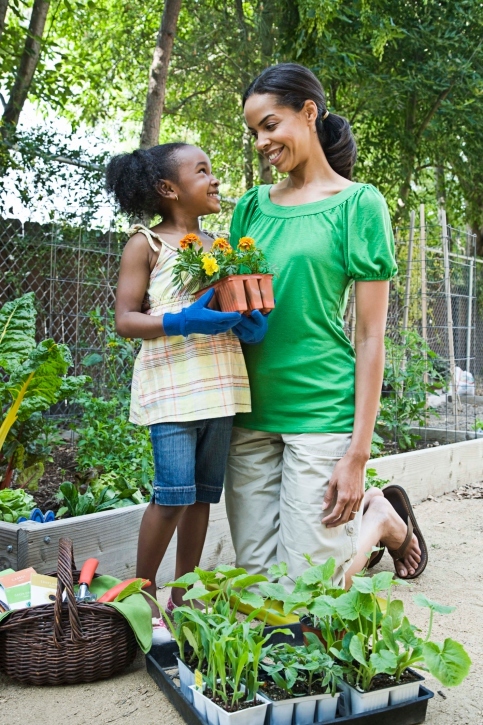 If you have a green thumb yourself, vegetable gardening with kids is a great choice of activity. If you don’t? You and your kids can learn something new together! 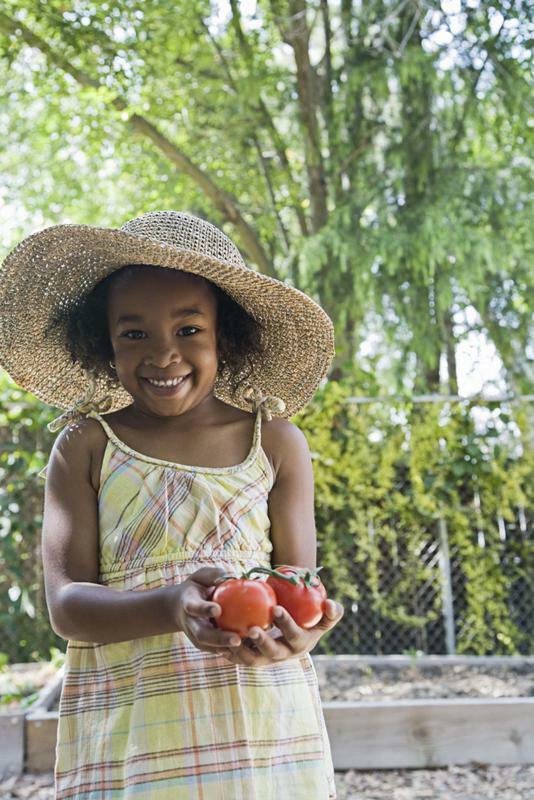 Here are eight tips for making your vegetable garden the best it can possibly be, while at the same time having a blast with your kids. Selena's Landscape, Design & Tree Service Can help you teach your child about Gardening. Focus on making it fun and exciting. When children realize how many interesting, intriguing and even gross things there are to be involved in, they'll be more likely to want to get involved. Whenever planning anything, work out the fun angle, to keep your children's interest engaged. Sweet peas, poppies, alyssum, marigolds, pansies or nasturtiums. Include wildlife in your child's gardening experience. Add a birdbath, bird feeder and feeders for any furry wildlife such as squirrels, hedgehogs, possums, or whatever it's okay to attract to your yard. If you have space, include a small pond for fish. Children will love the experience of seeing animals in the garden. Tell children which animals should not be attracted to your garden! Help them to understand the beneficial role of animals in gardening, as well as pest problems. If you have a large garden, you might include more pets, such as a rabbit or guinea pig enclosure, a goat or sheep, etc. Show kids how to compost. It can be a lot of fun seeing kitchen scraps turn to fertile soil in time. Make sure that they don't get rostered to do compost deliveries every day though, or they'll resent it! Share the task around. Another great way to enthuse kids about compost and fertilizer is to get a worm farm. Show them how it works, how to feed the worms and how to handle them. They'll probably start naming the worms and wanting to see them regularly. 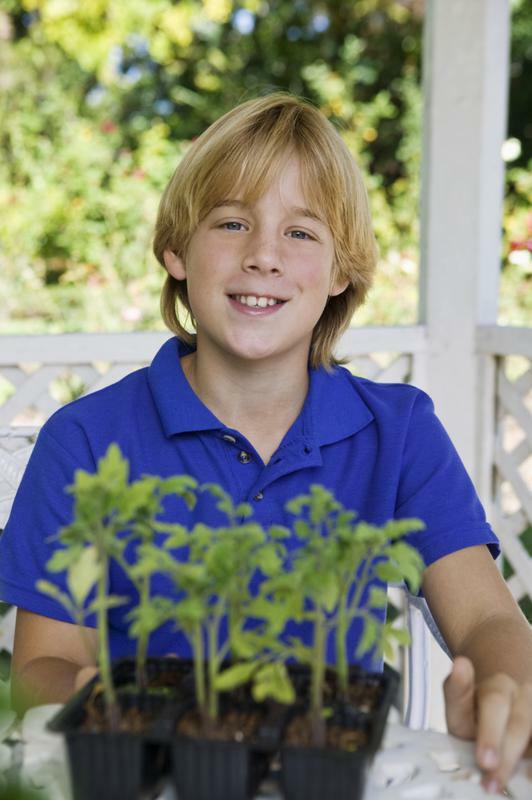 Grow your kids' confidence in gardening by setting them up for early successes with easy edibles. Fast-growing plants like radishes start growing in cooler weather and take only 30-60 days to mature. Spectacular plants, such as confectionary sunflowers, sprout in only 7 days and can grow 2 feet high in a month. Better yet, they produce delicious snack food that kids can feel proud of growing and sharing. Loose-leaf lettuce, another fast-maturing plant, can be harvested and eaten when it's only a few inches tall. 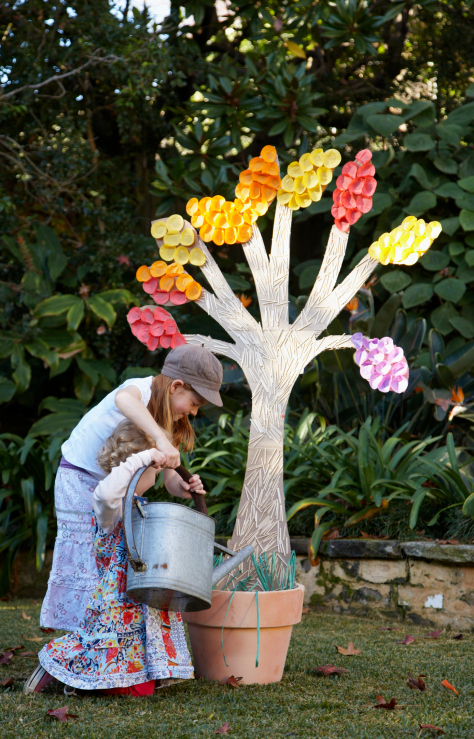 What better way to celebrate your child’s spring or summer birthday than with a garden party? 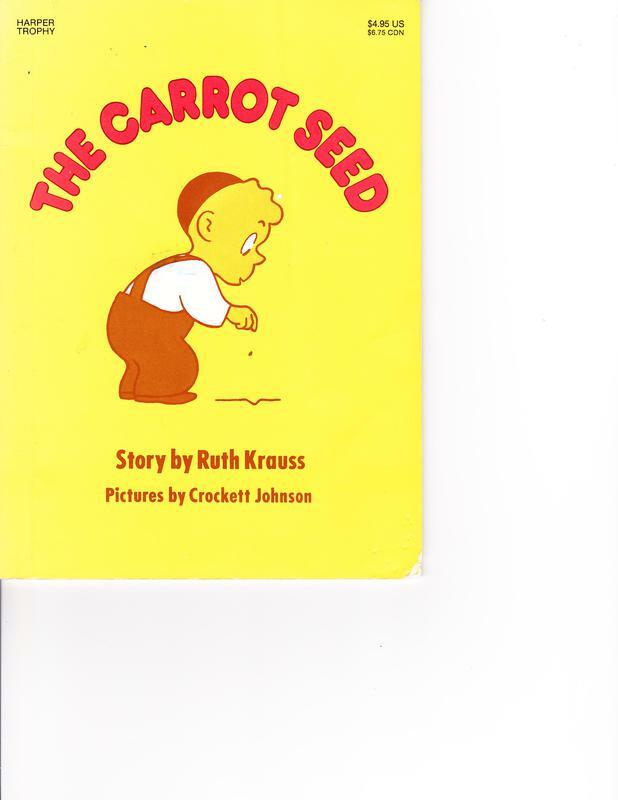 Although fancy dresses and tea sandwiches may come to mind, kids love to run around outside, play games and get their hands into the dirt-- all fun activities to keep them engaged and maybe even learn a little about the wonders of plants and seeds. Here are ideas for invitations, decorations, activities, refreshments and favors that will make your child’s big day a memorable one.